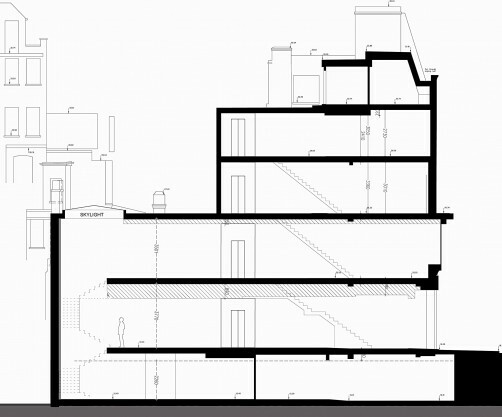 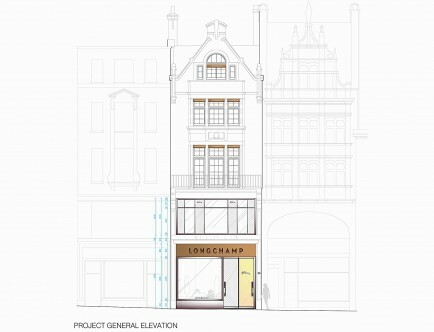 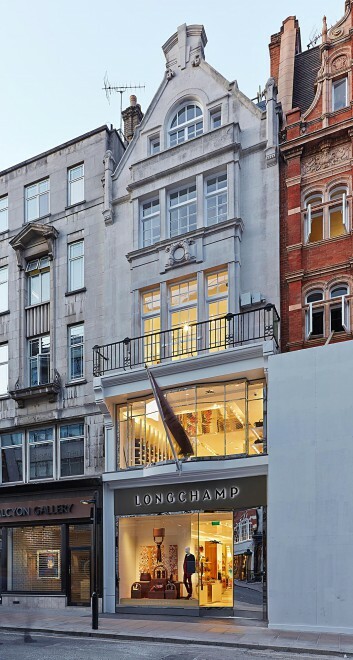 The project for the Longchamp building on the prestigious New Bond Street in London consisted of an exterior and interior renovation and rooftop expansion of 100 square meters. 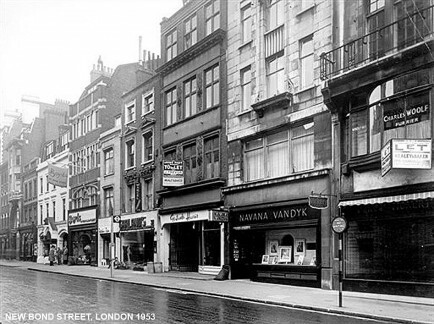 The historically listed Architecture originates from 1820 and follows the typically narrow highly ornamented building and façade types characteristics of New Bond Street. 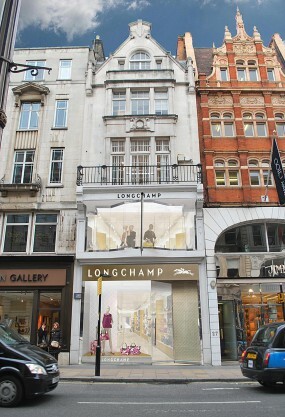 The six-level interior houses three trading levels of luxury retail along with their back of house functions and three office levels above.